Our old-fashioned premium ice cream recipe and clever cow names (have you tried Wowie Cowie yet!?) have seen COWS grow from one shop on the Cavendish Boardwalk to 13 stores across Canada and 2 in Beijing, China! Since 1983, COWS has resided on the pastures of Prince Edward Island, and today you can visit COWS CREAMERY to see our products being hand made before your eyes! In addition to our udderly fantastic ice cream, COWS also makes whimsical clothing featuring cow themed parodies. Guaranteed to incite a chuckle or two! 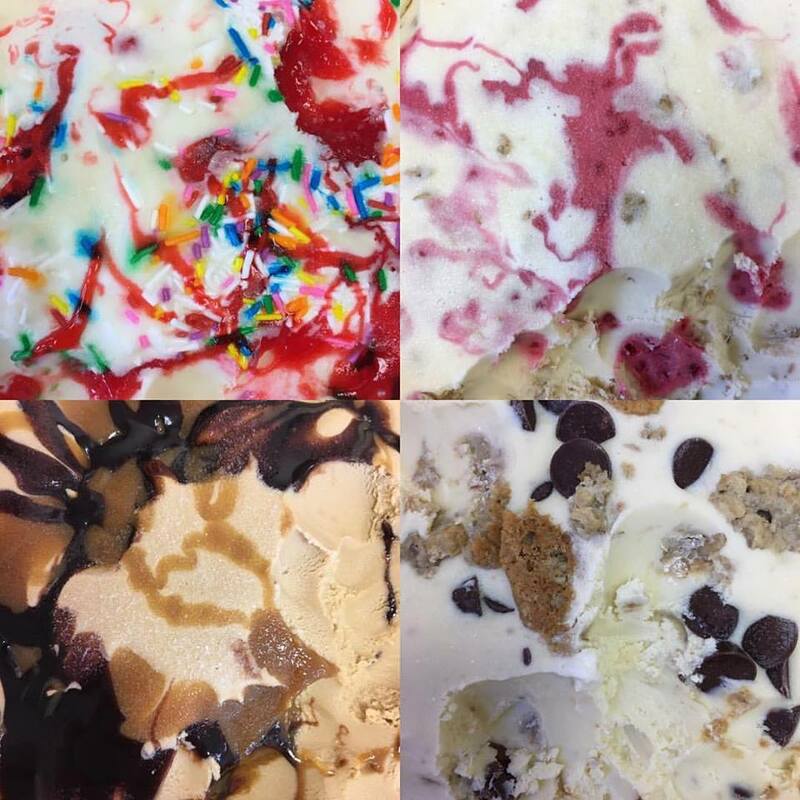 COWS Ice Cream is handmade and made of the highest quality ingredients, including 16% butterfat. Our old fashioned recipe is mixed slowly, keeping the air out and leaving only great-tasting creamy ice cream behind! Every scoop contains fresh cream and real eggs, served in a handmade waffle cone.